Directors Stephen J. Anderson and Don Hall. 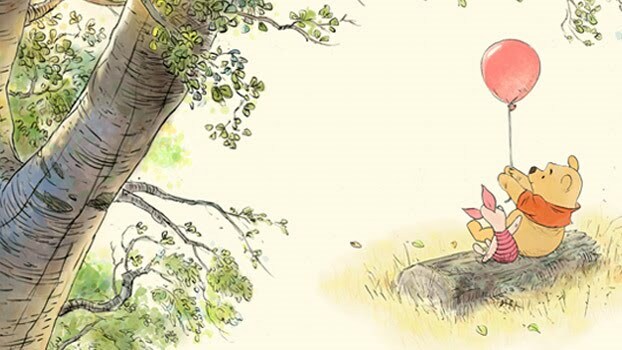 Burny Mattinson are working on a new Winnie The Pooh movie. Walt Disney Pictures intend to released the film on July 15, 2011. Don’t expect any CGI, it’s going to be indeed a traditional hand-drawn animated movie. I’ve never been fan of Winnie the Pooh, but that honey-addicted bear is definitely part of my childhood. So, I think I’ll go watch this Winnie The Pooh movie just out of nostalgia!